Dr. Subntola worked from 1987 to 1998 as a Managing Director of Microchemistry Ltd, subsidiary of Neste and later Fortum. Lars Peter Lindfors, Neste’s Senior Vice President of Technology had the pleasure of working as a researcher at Neste in the beginning of 1990’s in a cooperation with Suntola and other talented researchers of Microchemistry. The subject of cooperation, as part of the Lindfors dissertation, was the production of catalysts with ALD technology, Suntola’s award winning innovation. "After a long career, it's great to see that the work done was not in vain. I was particularly pleased when receiving the Millennium Technology Prize in March now that the significance of the ALD technology has been proven in many applications important to people", says Suntola. 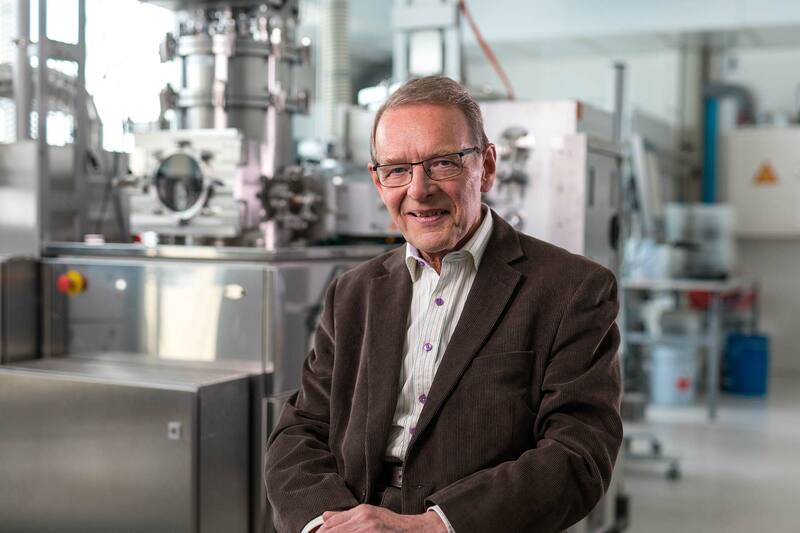 Tuomo Suntola’s prize-winning innovation, Atomic Layer Deposition, ALD is a nanoscale technology in use all over the world. It is used to manufacture ultra-thin material layers for microprocessors and digital memory devices. The impressive technology allows building of complex, three-dimensional structures one atomic layer at a time. The exciting winning innovation is seen to have potential in many technology sectors. Research has for example shown there is promise in the potential of utilizing ALD thin films for medical purposes. In addition, environmental benefits could be achieved if ALD technology is used to improve the efficiency of such innovations as solar panels, LED lights and lithium batteries for electric cars.